Book one of our children's party characters for your next big event. 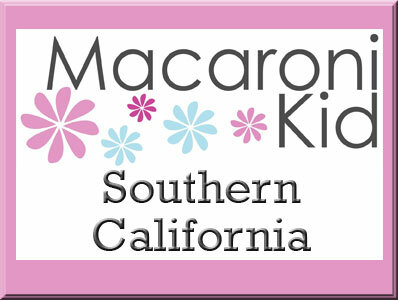 Are you looking for a unique and fresh way to entertain your children at an upcoming special event? Our Children’s Party Characters will come to your exclusive occasion dressed in authentic costumes and loaded with enthusiasm and fun. These actors are highly trained and ready to entertain with special meet and greet time, games, songs, dancing and action shows. Of course you’ll want to have a lot of photos, and our characters are eager to participate. 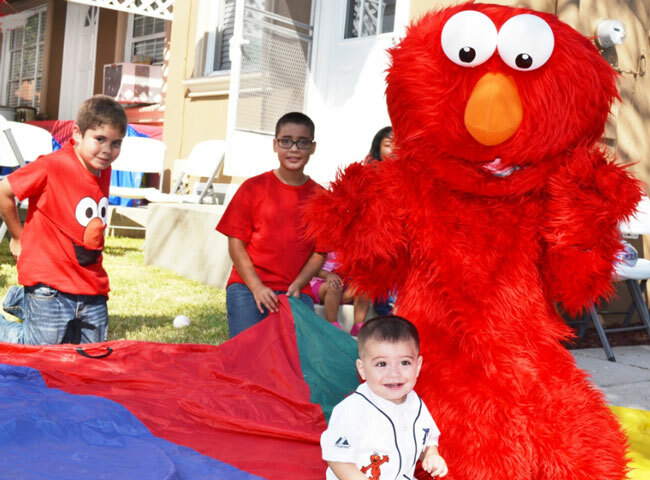 Make your child’s party the hit of the neighborhood! Compare us to the other entertainment companies and find out why our customers keep calling us back and why we receive so many referrals. You can see all of our 5-star Reviews on our Facebook Page as well as specials and events. In 1987 Always Just for Fun had the vision to create the children’s entertainment industry. 30 years and over 100,000 parties later, we have proven to be the best, specializing in personal customer service and professional entertainment. Compare us to the other entertainment companies and find out why our customers keep calling us back every year! 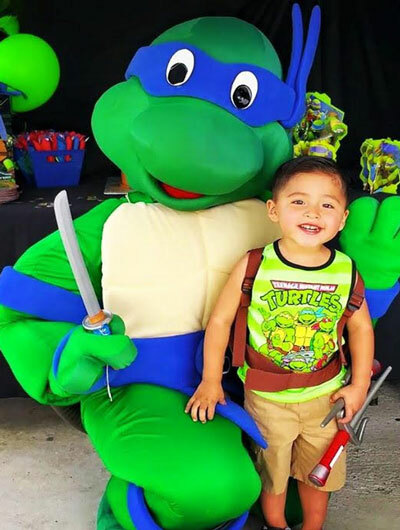 We’ve offer the best children’s party characters for less and are unsurpassed in excellence, customer service, and 5-star reviews! 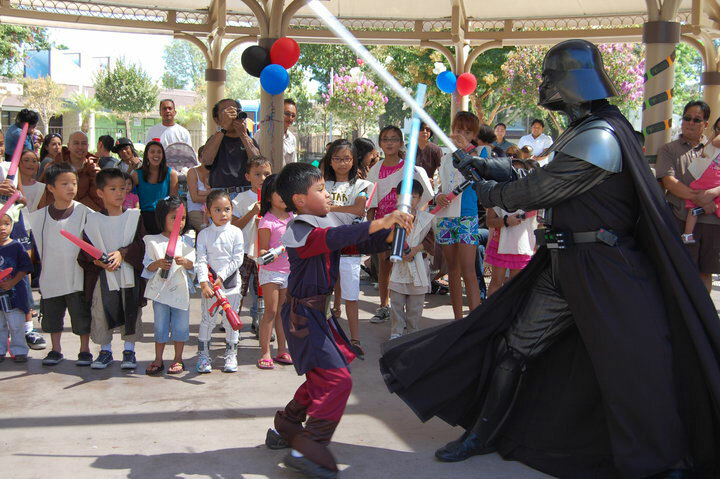 We are Southern California’s premier children’s entertainment company, offering 100’s of high quality custom made costumed characters. Our princesses are beautiful and sing, our superheroes are athletic young men who provide lots of action. They truly love bringing a smile to children and their parents. 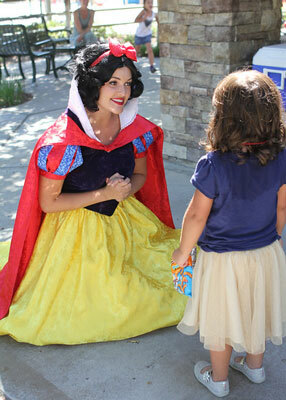 We have adorable children-friendly Clowns and the most popular Mascot Cartoon Characters. 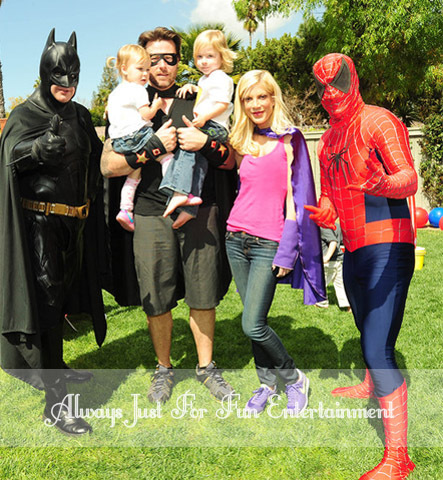 We also offer Magicians, Caricature Artists, Balloon Twisters, Face Painters, Game Leader, Diva Parties and more! Everything was just perfect! 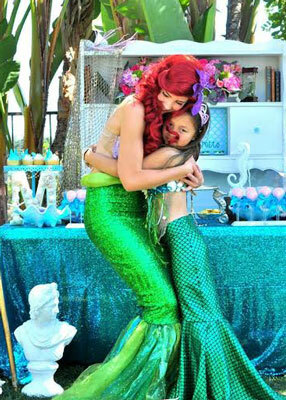 My daughter did not want Mermaid to leave because she was having so much fun! Highly recommend!! 4/7/18 Melissa E.
I highly recommend them! Sleeping Beauty was great at my daughter’s tea party! She was so pretty, on time, and wonderful with the girls! She even took photos with the girls in the photo booth! So special for them! 2/10/18 Brandy L.
This company stepped up for us BIG TIME. We had booked an Optimus Prime character through another company. They ran into some issues and could not deliver. I called Just for Fun 4 days before our party. The owner reshuffled things on her end and arranged for an Optimus Prime to attend our son’s 5th birthday party. 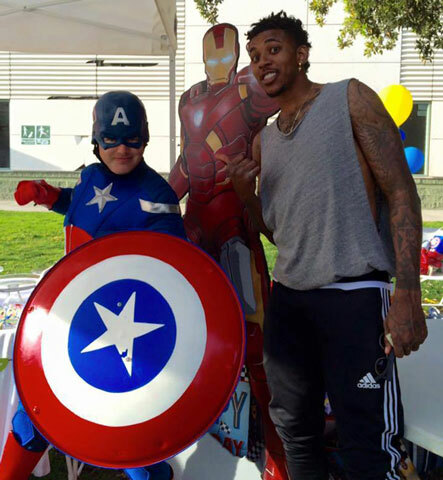 The character who showed up was awesome in every respect: costume, games, interaction, etc. Consummate professional too. When I offered him a cold drink, he refused to break character and stated he “only drank oil.” I recommend this company 1000%. Yelp 10/3/17 Milton F.
Thank you for a wonderful surprise for my daughter’s 5th birthday! We loved Darth Vader and Princess Ray for our Star Wars birthday! Adults and children enjoyed pictures and face painting! My daughter enjoyed talking with Darth Vader and really felt special! 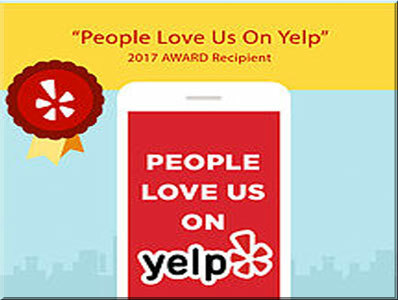 We will continue to always use your entertainment and will continue to recommend you! Thank you again! 9/30/17 Danielle L.
What an amazing experience! This was my first time utilizing a character for a birthday party and it won’t be my last! She was right on time and so friendly! She was amazing with the kids and so talented. All of our guests, adults included, were entertained and impressed!! The customer service from beginning to end was wonderful as well easy to book and followed up the day before and after our party. We will definitely recommend Always Just For Fun Services to our friends and family. Yelp 4/11/17 Brandell L.
This was my first time ever booking special entertainment such as a princess to appear at a birthday party! The customer service by the receptionist was amazing! She communicated efficiently and effectively! Pricing was amazing! How I convinced my hubby to say yes! Once Ariel arrived might I add 20 mins EARLY! She was a pro! Handled everything so calmly and with grace! Like a princess should!! All of my guest enjoyed her! She was warm and welcoming! Even the adults wanted pictures with her! Lol defiantly booking with this company again in the future! Hopefully have her for all the princess characters for my daughters bdays to come! Thank you for such a great experience with adding the “WOW” factor I wanted for my event! 3/31/18 Franchisca P.
I had Princess Elena at my daughters 6th birthday last night. She was amazing! Very friendly, professional and patient. She had about 10 kids all under 6! It was a great experience, she was a big hit! The kids really enjoyed her. 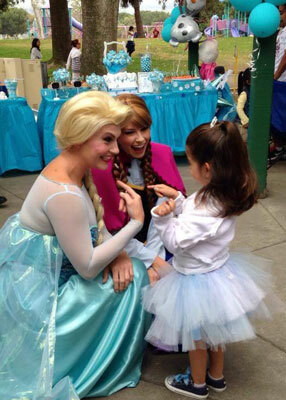 She made my daughter feel like a princess, it was priceless! Thank you! 1/20/18 Lorena T.
I’m so happy I booked the Little Mermaid from this company and not anywhere else!! 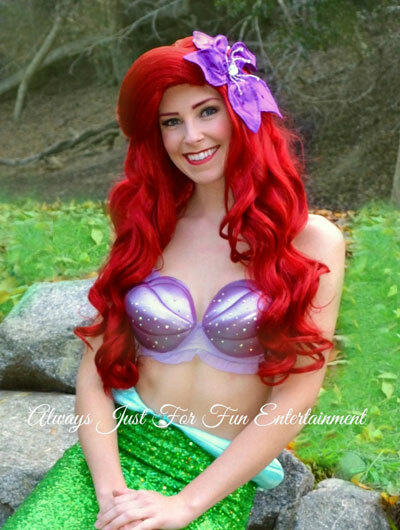 Not only does she look identical to princess Ariel, but she also sings and plays her role perfectly. I kept getting compliments from family friends about how lovely she looked and how good she was at what she does. I will definitely book again in the near future! Yelp review 11/20/17 Johvanna F.
Unicorn Princess! Thank you so much we’re always pleased with your characters and your staff…we will book back with you guys for more parties 9/24/17 Melissa M.
Thank you! Well worth the call and I was lucky to schedule with time. He showed up early so we were able to keep the party rolling. The kids enjoyed talking and asking for balloon figures but Elmo stole the show. Elmo greeted everyone in the room, my one year old daughter enjoyed herself, and Elmo was respectful and never broke out of character. Thanks again and see you next year Yelp review 3/25/18 Hugo S.
We booked Wonder Woman for my daughter’s 9 year old birthday and it was terrific. She entertained 15 kids for the whole 1.5 hours booking. Wonder Woman was a surprise for my daughter and she didn’t disappoint. She played games, did face painting, and sang Happy Birthday. I would hire them again. Yelp review 2/11/18 Anon J. Another successful birthday with Always just for fun’s services! 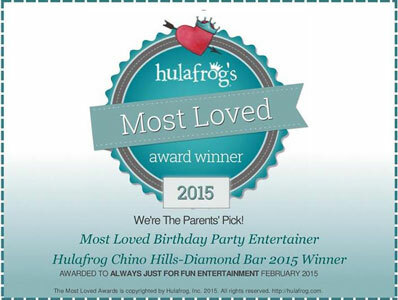 I am so happy with what they provide and will continue using them for every birthday party. Today they provided Chase from Paw Patrol for our older son’s 4th Birthday party and it was hands down AMAZING! All the kids were so happy and Chase was so nice to really spend time with each kid and take pics. I have to say, always just for fun’s team has never failed to impress us. They are always on time and professional. 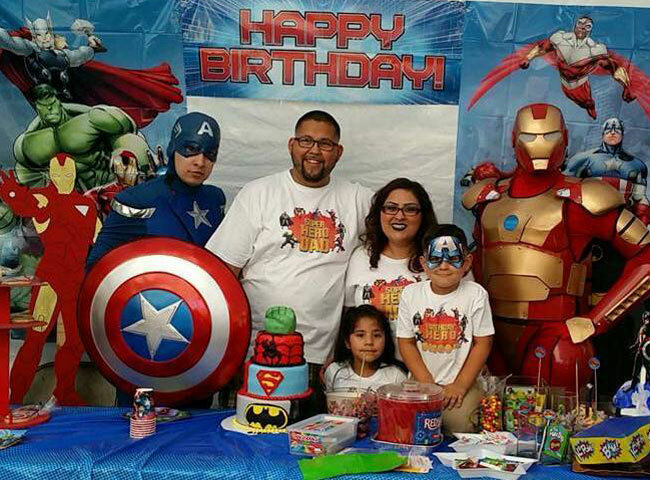 You cannot go wrong with counting on them for your child’s birthday party. It’s amazing that they provide balloon twisting and/or games for the first 30 minutes and then the character for the second 30 minutes. I cannot express more about what a good balance this is. Thank you again always just for fun! We will see you guys again in May for our younger son’s birthday 🙂 Yelp review 1/8/18 Emily T.
This is the 2nd time I’ve used JFF for my sons birthday. As always, it was easy to book and the kids had an amazing time. Batman made my son feel so special and managed to keep both the kids and adults entertained! I highly recommend all of their services to anyone planning on throwing a party! Yelp 10/11/17 Megan M.
He did games with kids, balloon twisting, birthday song, and photo shoots; everything went very smoothly and the hour went by fast. I couldn’t ask for anything more. 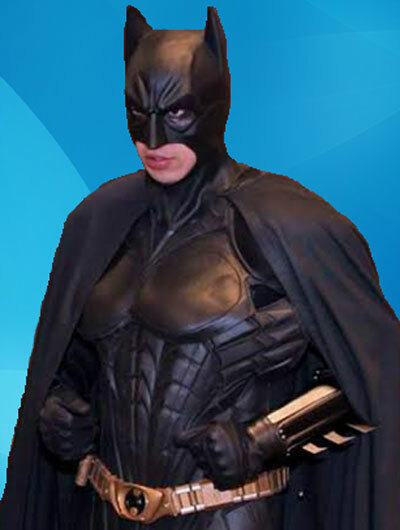 The scheduling was easy, the costume was high quality and reasonably priced as well. Great company and performers! Yelp 7/10/17 Keiko C.